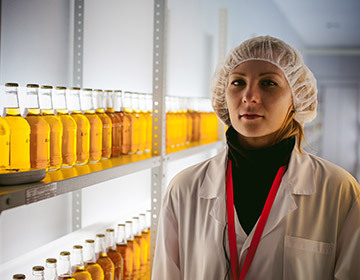 We’re your laboratory’s go-to source for maintenance and repair of ultra-low freezers, incubators, cryostats, autoclaves, thermocyclers, and much more. 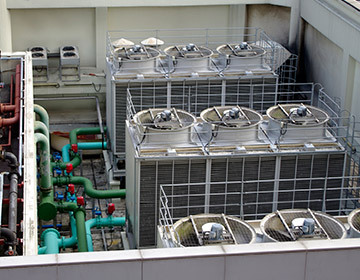 Sales, repair services, or maintenance for ammonia refrigeration systems, cooling towers, chillers, process piping, and so much more for all of your industrial applications. Walk-in Cooler Maintenance, Commercial oven and dishwasher repair, H.V.A.C. 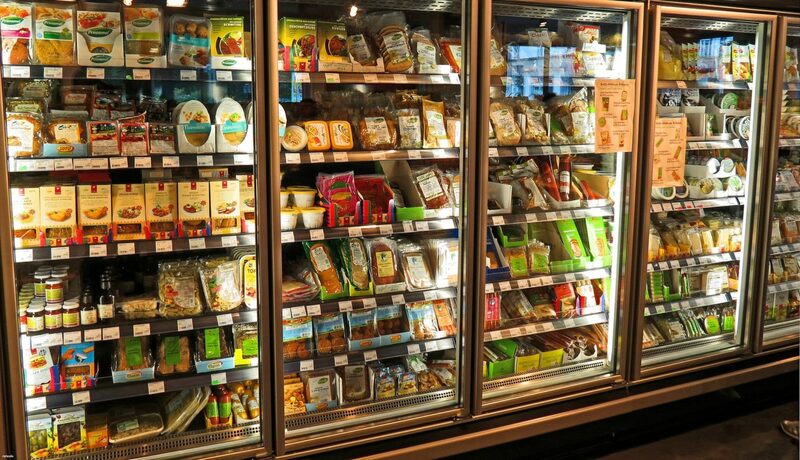 unit sales, and much more to keep your supermarket or convenience store at the perfect temperature! 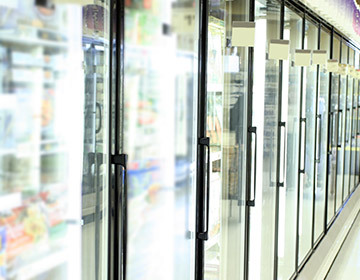 Your refrigeration systems expert proudly serving Pittsburgh, Cranberry, Morgantown, Akron, Youngstown, Cleveland, Washington, Greensburg, Altoona, Johnstown, Erie, Morgantown, and surrounding communities. 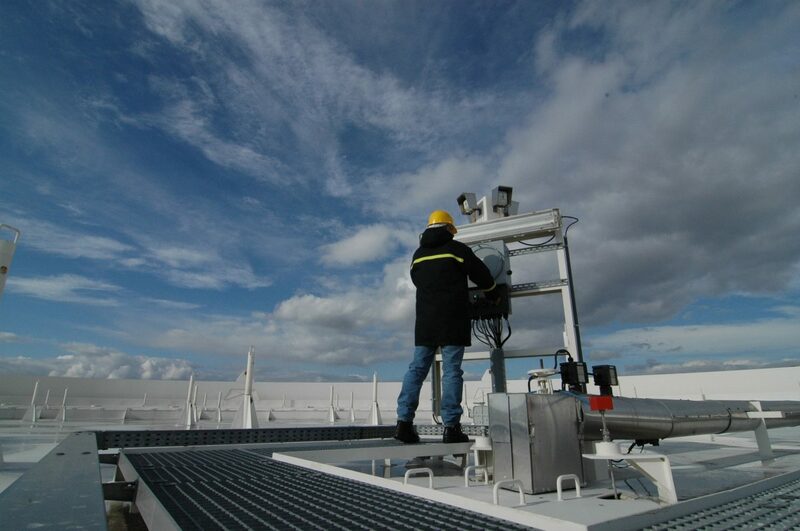 Our industry insight and refrigeration equipment expertise will keep your location’s temperature-controlled environments efficient and dependable. 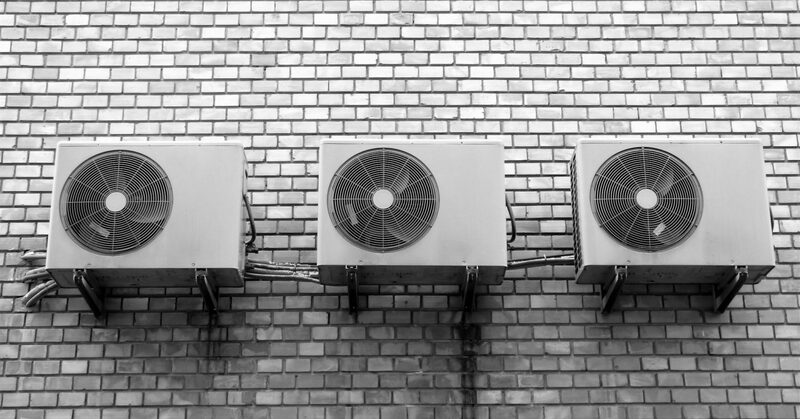 From commercial coffee machines and ice makers to industrial evaporative condensers, we have the system parts and service to meet your refrigeration needs! Service Equipment Company is here to provide you with emergency service - day or night. Guaranteed. Please use the form below to send us an Email message. We look forward to talking with you.